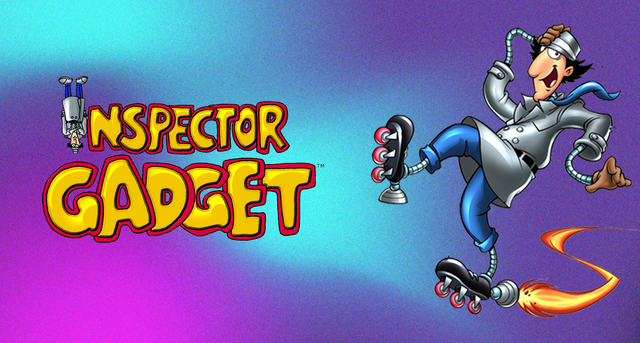 Inspector Gadget makes its way to Twitch with some cool interactive features. Twitch viewers will have a fun interactive marathon to look forward to starting December 17, with an Inspector Gadget-themed event coming to Twitch. Inspector Gadget will air all week on the streaming platform starting December 17 at 10:00 am PT in five-hour time blocks until December 24 at 9:00 am PT on the Twitch Presents channel. All 65 episodes from the original 1983 series will be shown during the event, with Inspector Gadget co-creator Andy Heyward interacting with viewers in chat while the team at his Kid Genius Channel will be turning some Twitch usernames into Go Go Gadget-inspired sketches. Considering some of the ridiculous usernames, this could potentially be a bad idea, so hopefully they're curating this carefully. Further, during quick breaks in the marathon, Adam Savage's Tested.com show will be streaming 3D prop creations inspired by items in the show for Twitch audiences to take part in. Savage and the team at Tested will offer explanations of each build as they go live on the show. Heyward will available for fans to chat with for one hour of each day from December 17 through December 21 to offer insight into the show, and eventually release concept art of the chosen usernames to share them on social media channels like Facebook and Twitter. If you've never watched Inspector Gadget, consider checking out the stream – it's a fun show with an extremely catchy theme song. If you haven't heard it, consider rectifying that quickly.